After 8 years of dropping greenhouse gas emissions in the US, they are rising again. 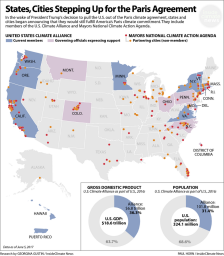 The silver lining beneath Trump's withdrawal from the Paris Climate Agreement is that we're seeing action on the city and state level like we've never seen before. For the past few months, 10% of US electricity came from wind and solar, and energy storage, offshore wind are just taking off. Countries confirmed they are on track to double clean energy research spending as they agreed to under Mission Innovation, EXCEPT the US. 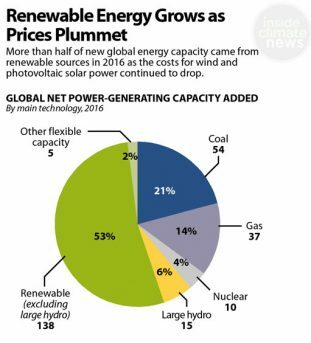 Solar and wind now supply 11% of the world's electricity and investment in renewables was double that of fossil fuels for the fifth consecutive year. 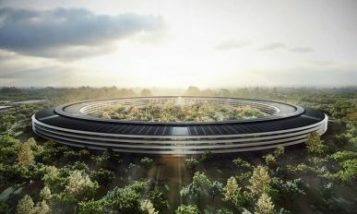 When employees start moving into Apple Park in April, they will be treated to one of most efficient, solar powered buildings in the world. 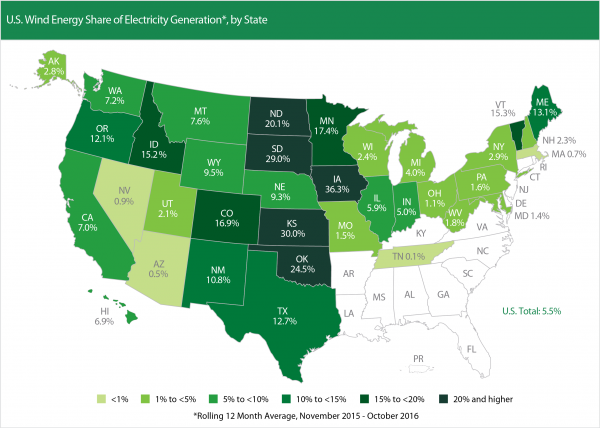 Solar and wind are now considered crucial for many state's economies as job engines, sources of local tax revenue and lower electricity prices. 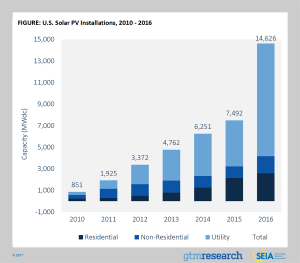 We knew 2016 would be a very strong year for US solar, but we didn't expect it to almost double! 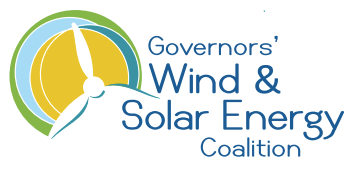 The US added 51,000 solar jobs in 2016, and there are 500 wind factories in the places where middle class jobs are most needed. What's not to like?! 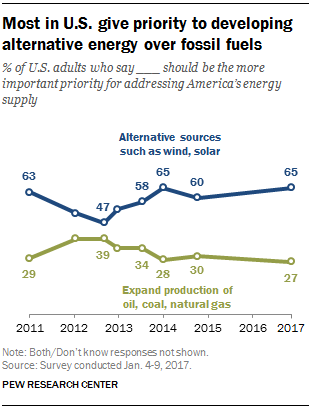 As Trump prepares to unleash a new era of fossil fuels, polls show 65% of Americans want the focus on renewable energy and 70% say climate change is real.